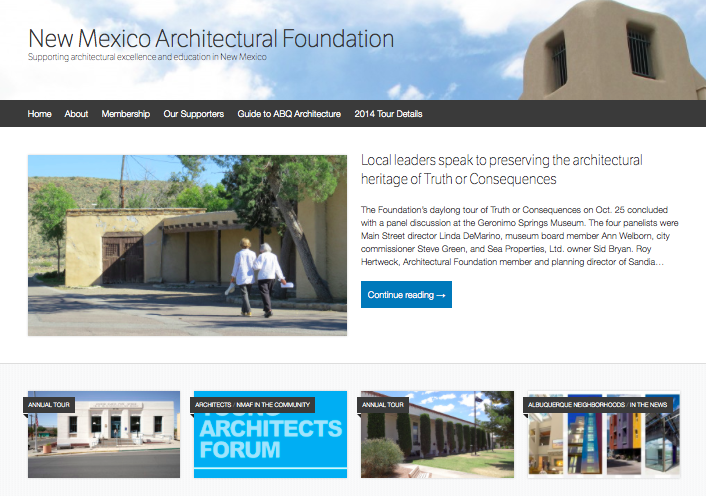 2014 was a memorable year for the New Mexico Architectural Foundation. Below is a list of our Top 10 Accomplishments. 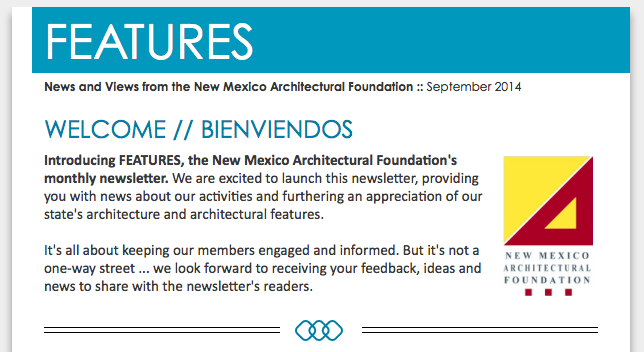 Our e-mail newsletter was debuted in September with the purpose of providing the latest news and events in the world of New Mexico architecture. Coupled with a Facebook page, the Foundation is making the most of technology and social media. 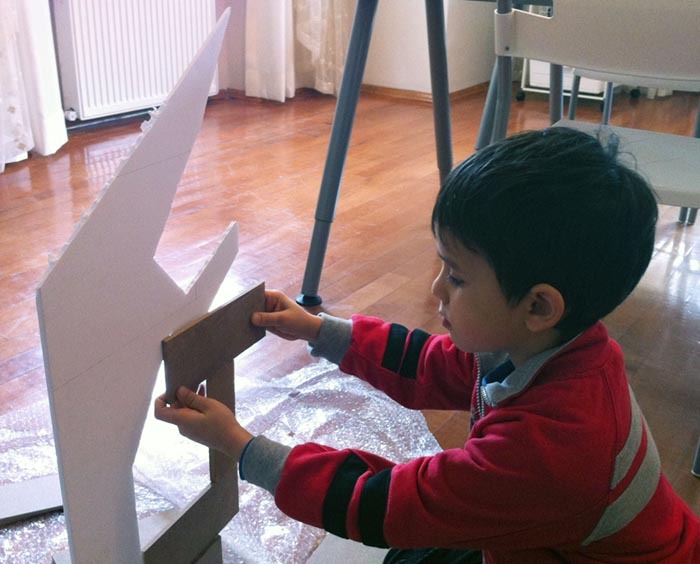 Be sure you’re receiving our FEATURES e-news. 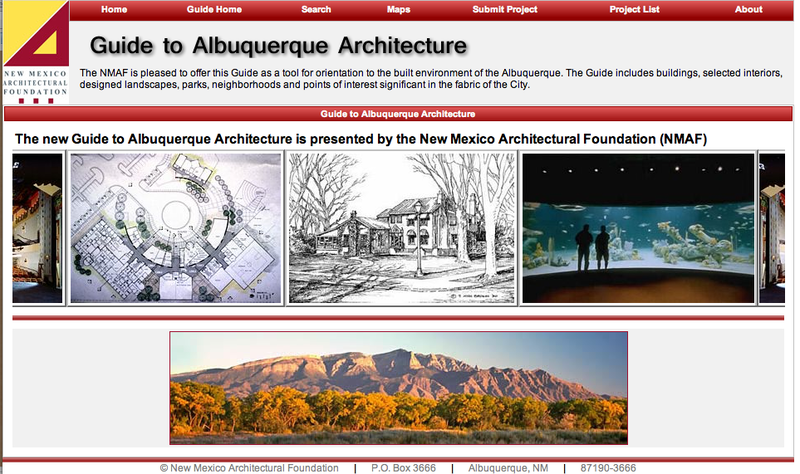 The committee for the Guide to ABQ Architecture has been meeting and setting new goals for the coming year, which included making application for additional funding. Stay tuned for more details. 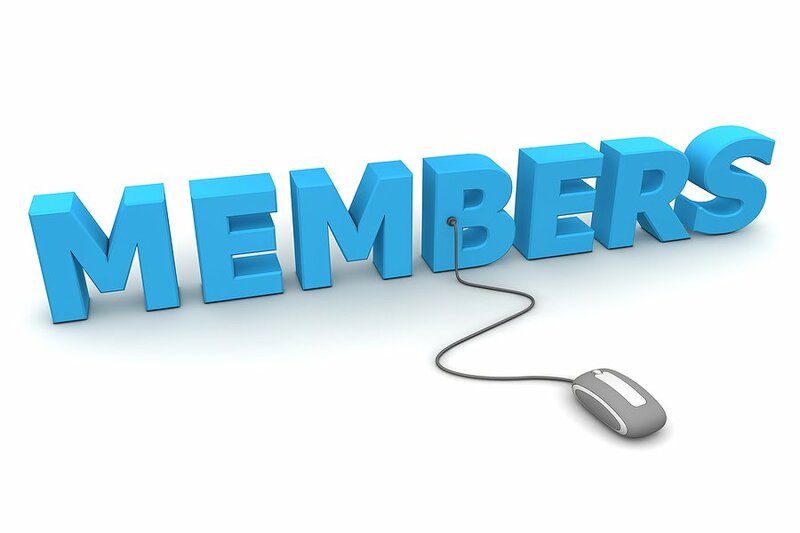 Current Foundation members and new members alike now have the option of processing their membership applications online. Of course, you can still submit your membership information in the mail, but now you have options! 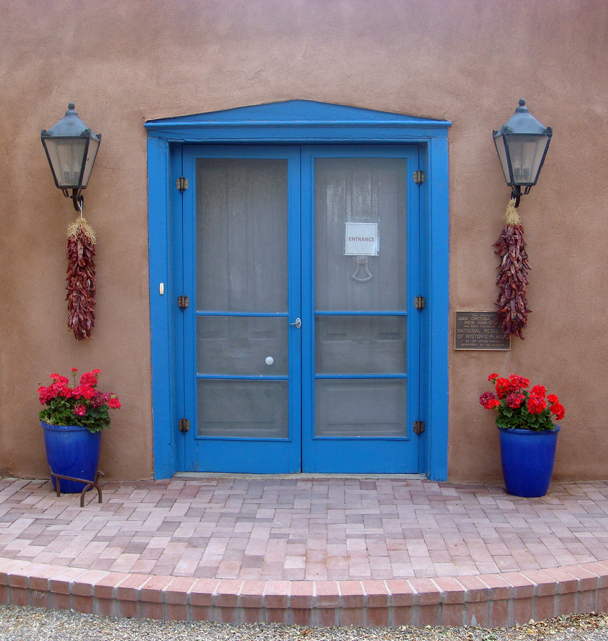 SUBMIT YOUR 2015 Membership Application TODAY! 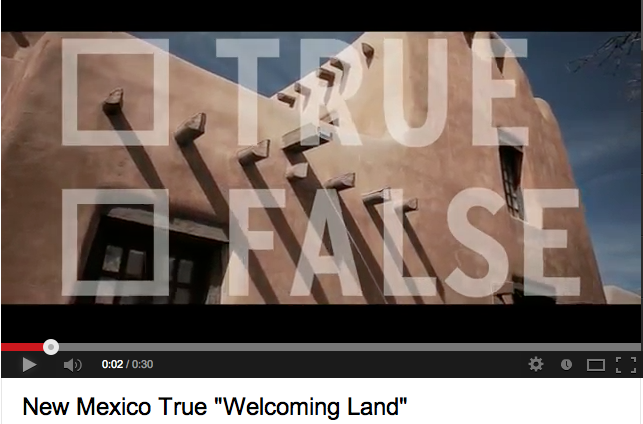 Nearly 40 people joined the Foundation’s annual architectural that was held in Truth or Consequences on Oct. 25. 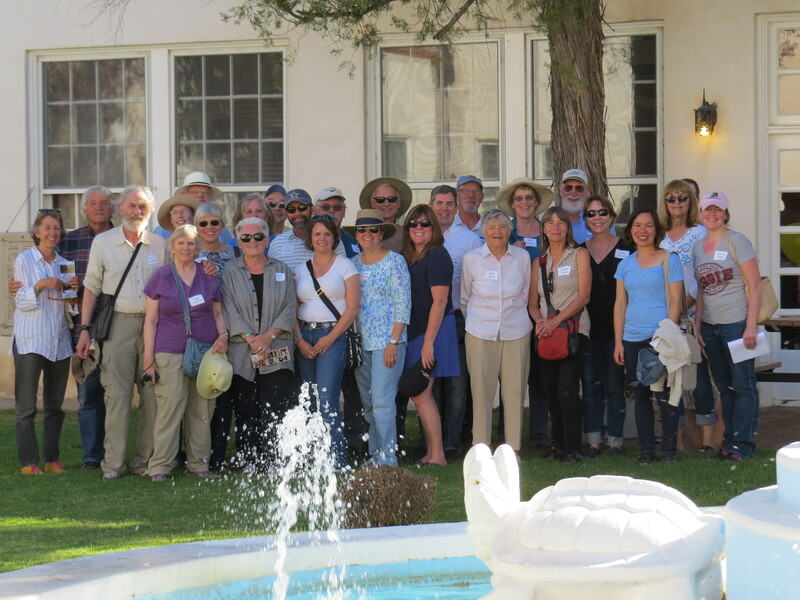 Participants learned about the community and historic architecture of the town during a walking tour and at the evening panel discussion. 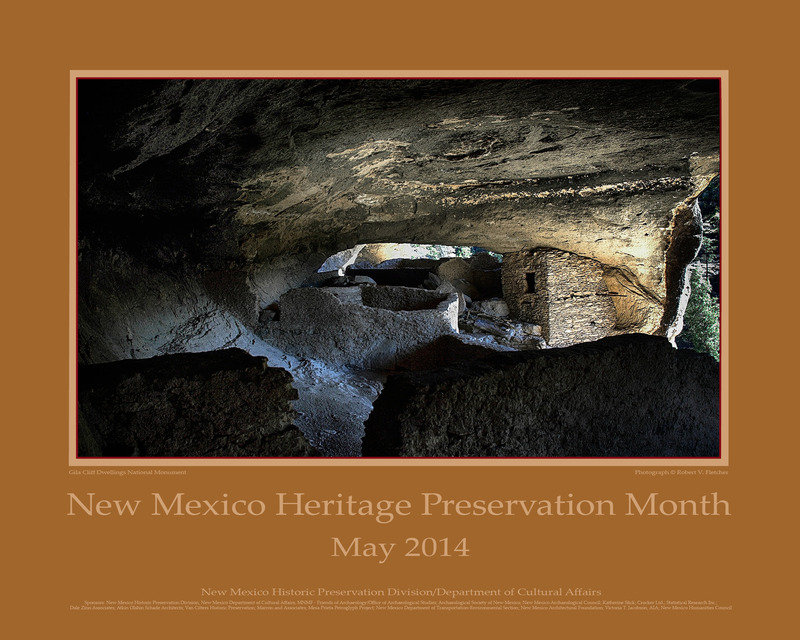 Members also had a chance to hear a presentation about TorC’s Master Plan in December.